Not a terrible lot going on. Been working fairly steady since summer. Waiting for next project, which will likely require traveling. Speaking of traveling, going to Chicago in one week. Yes it's for a Supernatural convention. It's my one real joy. I got a new camera for the occasion. Though I will likely bring my old one, just in case. 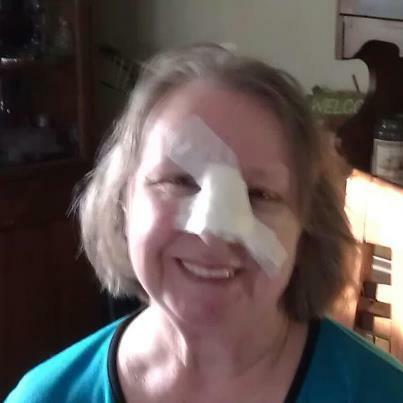 Mom had surgery today to remove a basal cell carcinoma from the bridge of her nose. She's in good spirits because they got the whole tumor. And she's got painkillers.